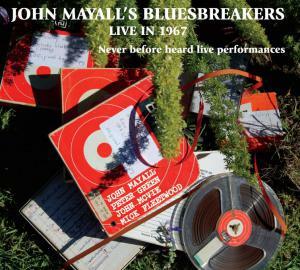 A blues fan’s 1967 reel-to-reel tape recording of four then-relatively unknown British musicians has captured live what today would be dubbed a supergroup. John Mayall, Peter Green, Mick Fleetwood and John McVie were together for just three months that year as part of Mayall’s Bluesbreakers band. The music was recorded in five clubs in and around London, including The Marquee and The Ram Jam. 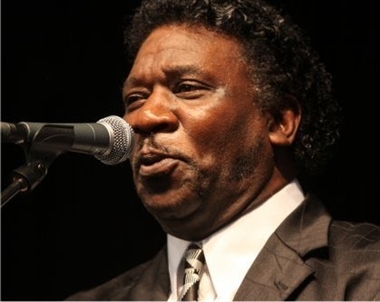 It is, for blues aficionados, an immersion into musical history. And it sounds like a 1960s live electric blues performance should: rough, echoey, raw. The four musicians all went on to various degrees of fame. Mayall is still an active blues man at 81, the “godfather” of the British electric blues that swept the country in the 1960s and helped promote it beyond its black roots base back in the United States. Who was the lead singer of British Blues act The Animals, who will be appearing at the Lead Belly Fest at the Royal Albert Hall on 15th June?